Flying can be one of the most stressful activities of our day. From what to pack, to going through security, and not to mention the long lines you experience during your time at the airport. What people don’t take into account is the ease of flying charter vs. commercially. 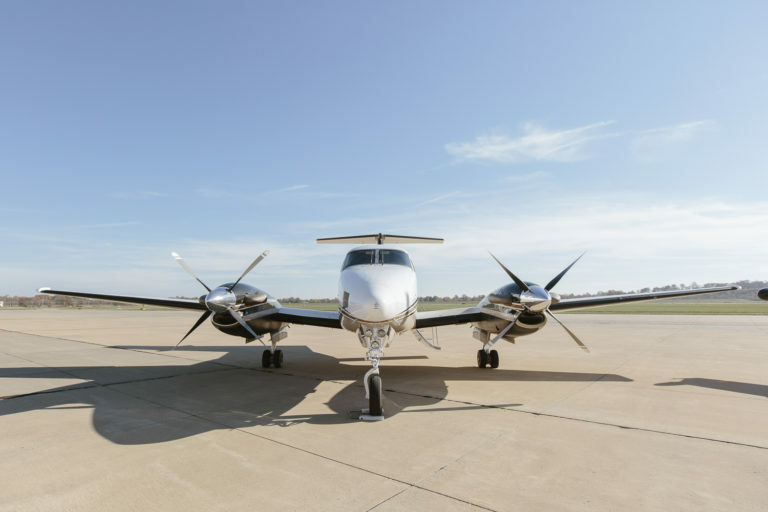 When flying a commercial flight, there are many variables to account for throughout the entire process. First, airlines try to fill each plane as much as possible for economical reasons and while this makes sense, you’ll probably be left feeling squeezed into a cabin with at least 150 strangers. Let’s hope you don’t get stuck in front of that pesky kid who kicks at your seat throughout the entire flight! The advantage to flying charter is the limited amount of seats available. You’ll be flying with people you know or just a few strangers and won’t feel cramped during your journey. Security is also a big hassle, not to mentioned showing up at the airport at least two hours early in order to make the flight on time. Standing in the long lines, taking shoes off and on, making sure all liquids are in one bag no more than two ounces, placing all electronics in the basket – so many different rules and regulations to abide by. That isn’t the case when you fly with Cape Air Charter. No security lines to go through, and luggage isn’t a problem either. Contact us today to find out more about the benefits of flying charter! Sign up for empty seat alerts and open yourself up to new destinations at discounted rates.